Hey my beautiful ladies! For today I have chosen 15 Super Easy Hairstyle Tutorials that are so easy to be done and they won’t take much of your precious time. 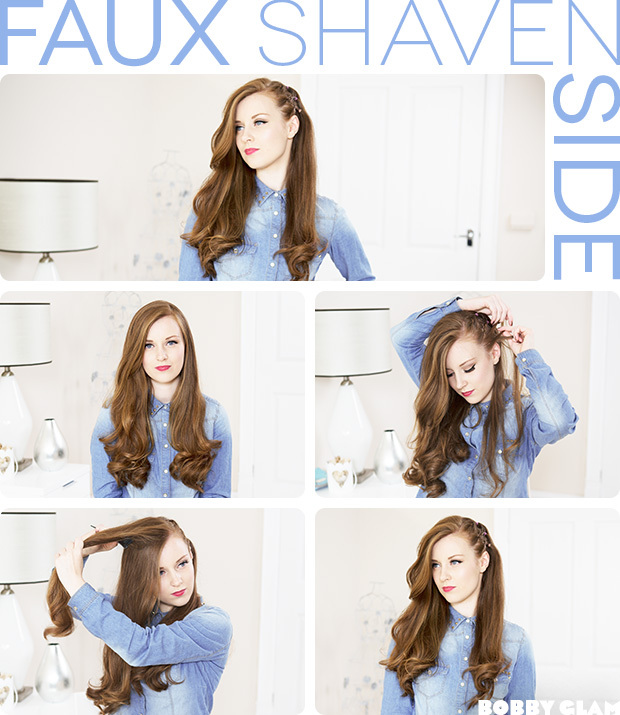 The following step-by-step hair tutorials are quite versatile, so you will for sure find the desired hairstyle idea. Whether you are looking for a braided hairstyle, a fancy ponytail or some lovely updo, we have got you covered with the following tutorials. Check them out and choose which one you will try first this summer. Enjoy! This is the easiest DIY hairstyle ever invented. It is perfect for a weekend or for school because is nice and easy, it won’t take you more than 2 minutes. Here is how to do it! This is my go-to hairstyle for summer. It requires zero heat, aka no curling irons or flat irons needed. It also is perfect for wet hair after a dip in the pool or running around the beach. Plus you can do it within minutes! When you see how quick this style is to throw together you will not believe it. It features one braid that is wrapped around the rest of the hair to create a ponytail. It is seriously so simple; I hope you will try it out. 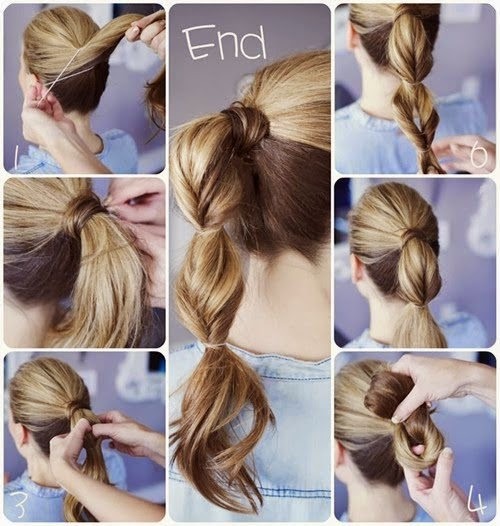 This is a super simple way to jazz up your traditional ponytail. French hairstyles are elegant and very popular. If you prefer a messy hairstyle for every occasion because you love natural look this French twist is just for you. 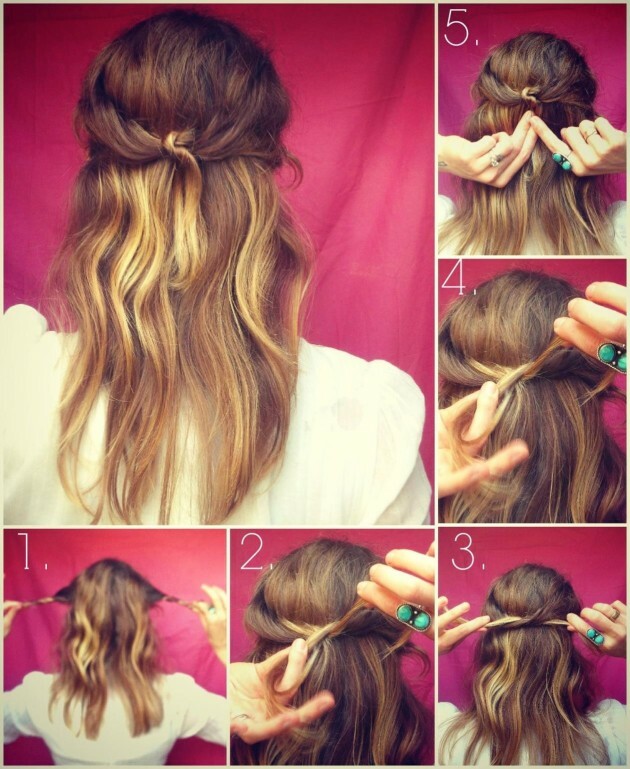 This style is made for dirty hair and it takes about 5 minutes (or less) to create. This is also a good hairstyle when you are having a bad hair day. 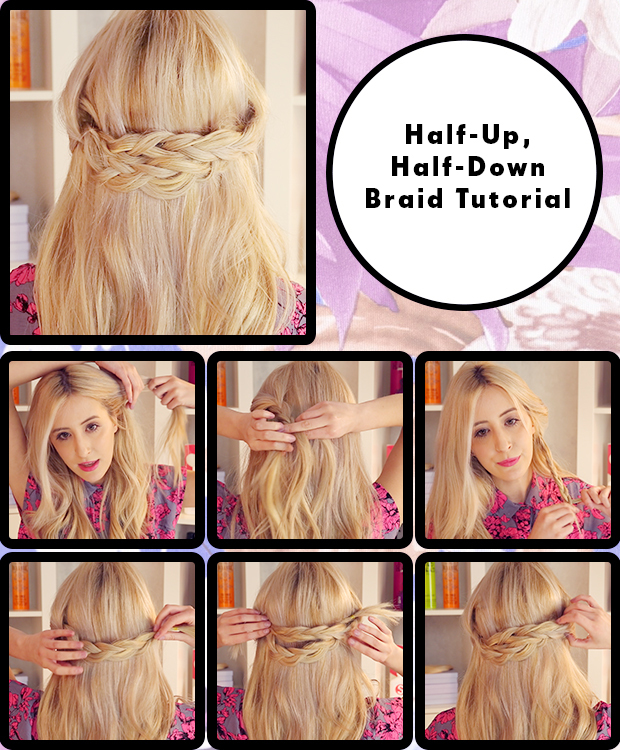 This particular pony/braid combo is one of the easiest things to do if you know how to do a simple french braid.